The Arapahoe Community College, Parker Campus construction 2nd floor remodel is complete! 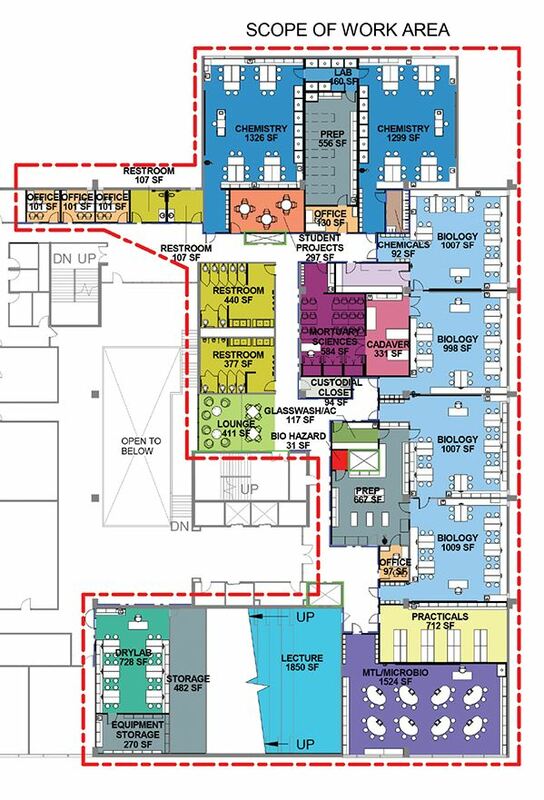 The new space now has cutting edge science labs, lab prep space and some new common spaces for the students! Thank you to the entire team that worked on the project! The Littleton Campus is currently under construction which also includes new science labs, restroom, storage and common student work areas! Check out the Littleton Campus Scope of Work here! ← WORDS of WITS & WISDOM….